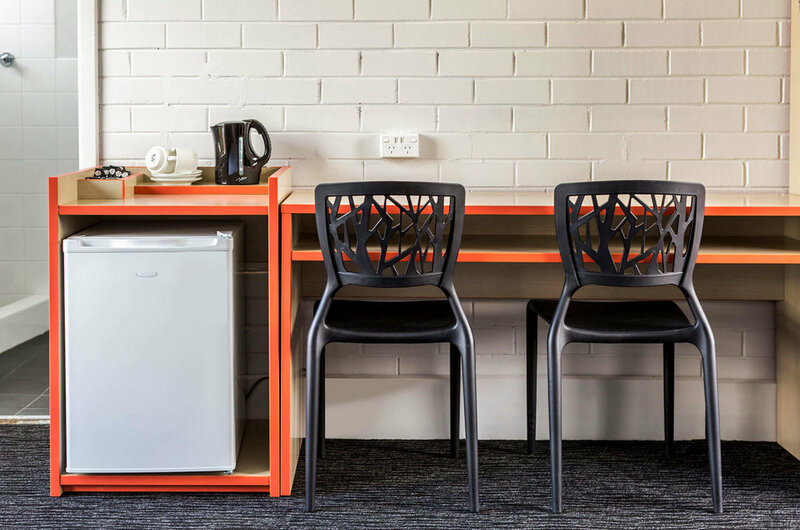 The Glengala Hotel is situated in Melbourne’s western suburbs just off Ballarat Road, making for an easy 25 minute drive into Melbourne’s CBD. The Hotel offers ample parking that can accommodate almost any vehicle for guests and is only a 10 minute walk from Ardeer V-Line railway station, buses are also readily available with a bus stop right out the front of the Hotel. The Hotel offers 11 comfortable non-smoking guest rooms featuring free WiFi access, air conditioning, a TV with free-to-air TV, bar sized fridge, tea and coffee making facilities and an ensuite with a shower. We have family friendly accommodation along with our comfortable standard rooms. Guests can enjoy the convenience of dining in the bistro which is open 7 days per week for lunch and dinner, or relaxing in the sports bar with a game of pool. There is a kid’s indoor play area in the bistro with a colourful play gym. Check in is available at the lounge bar between midday and 11pm. If you require check-in outside of these times, please call to arrange with the Hotel. Being only 25 minutes away from Melbourne CBD by car, or by v-line train, you can enjoy all that Melbourne has to offer, such as Queen Victoria Markets, Melbourne Aquarium, Melbourne Museum and many more. Sunshine Marketplace and Sunshine Plaza Shopping Centre are a quick drive away. Sunshine Golf Range is one of Melbournes top golf courses and boasts views of the city’s skyline. Further away guests can enjoy the beaches in Williamstown where they can relax at one of the many beachside cafes or enjoy a nice picnic. 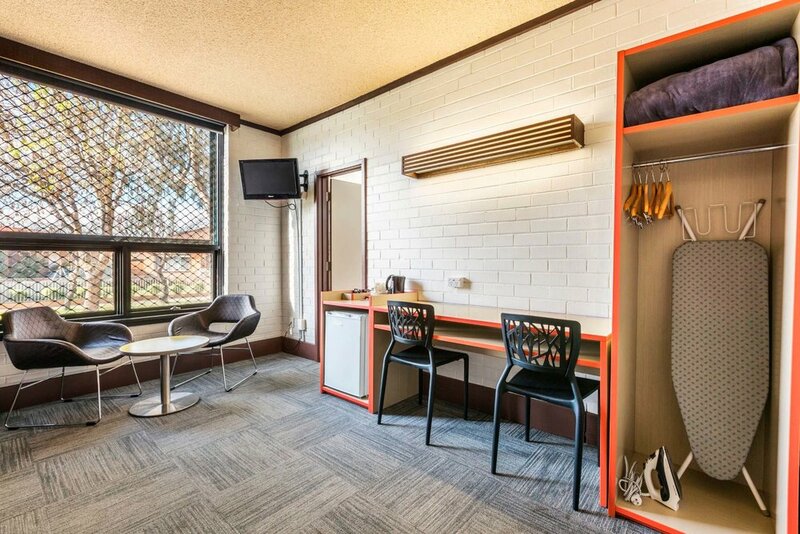 There are a variety or parks and reserves within a close distance to the Hotel, Ainsworth Reserve, Ardeer Community Park, and Selwyn Park are all within 2 kilometres of the Hotel. 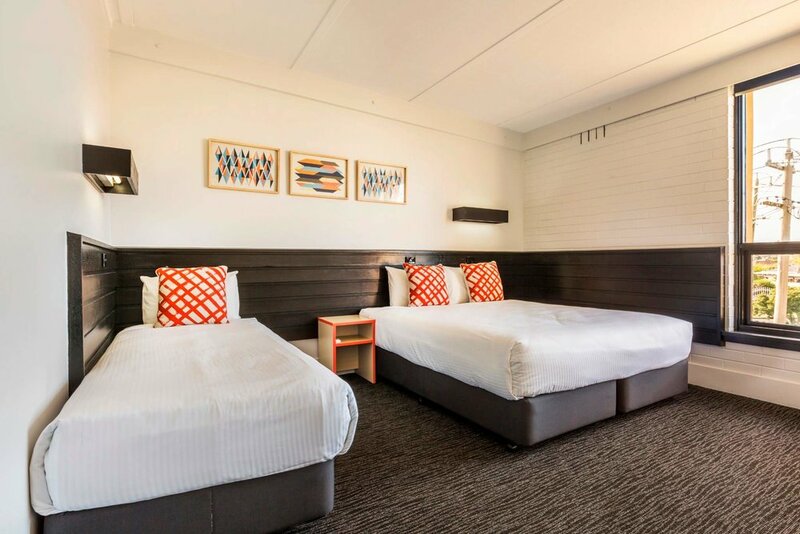 The Glengala Hotel is located just off Ballarat road and is only a 25 minute drive to Melbourne CBD, and an easy 17 minute drive from Melbourne Airport. Ardeer V-Line train station is also a 10 minute walk away from the Hotel. Head towards Power Street then turn right onto the M1 towards the Westgate Bridge. Continue along the M1 for 12.7km, then take the Western Ring Road/M80 exit towards Airport. Keep left at both forks in the road to the Fitzgerald Road exit, then turn right onto Fitzgerald Road. At the roundabout, take the third exit onto Glengala Road, the Hotel will be on the left.